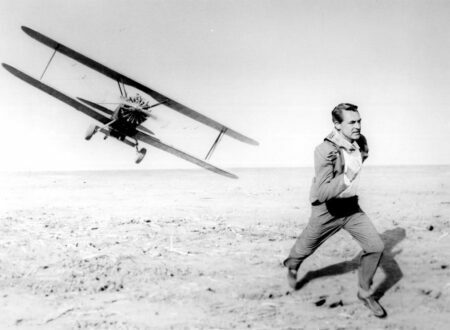 North by Northwest is one of my favourite films of all time. 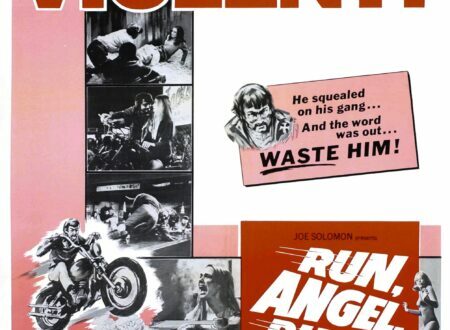 It has it all, Cary Grant, a pretty woman, baddies, trains, planes, cars and intrigue. 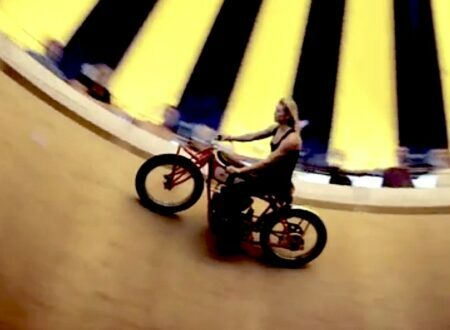 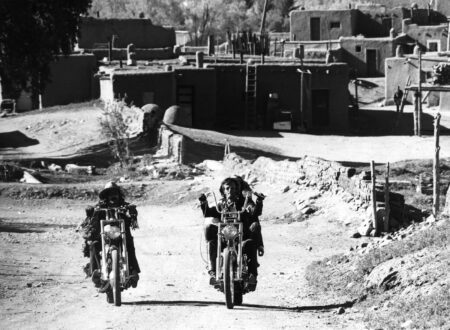 This innovate biker chase from the film Run Angel Run is almost a quintessential example of late-60’s early-70’s cinema.